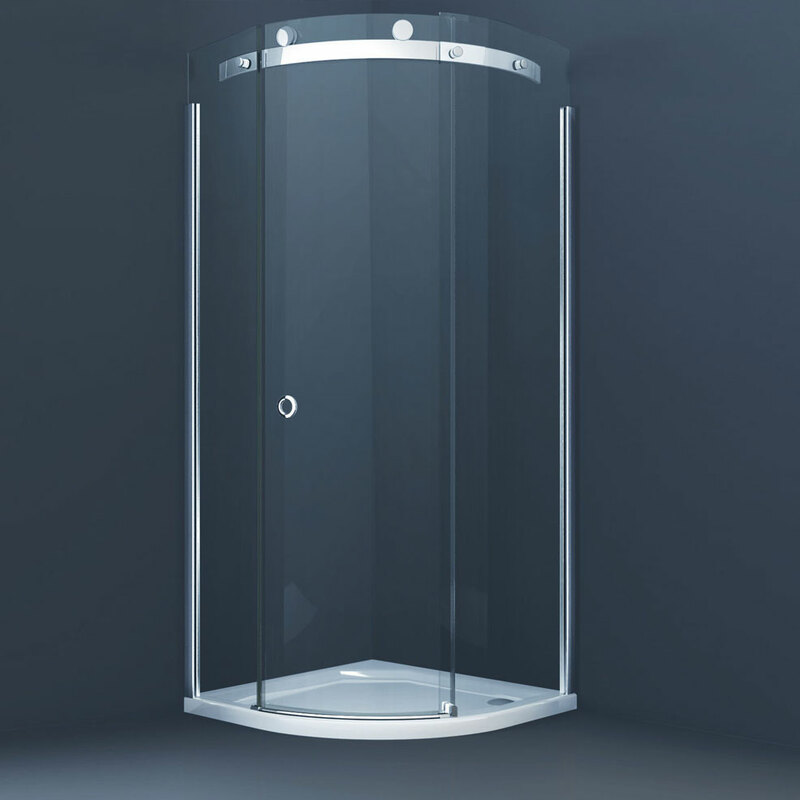 Beautifully curved toughened glass combined with an exceptionally smooth roller action allows this sliding shower door to glide silently open and closed. Merlyn’s designers have perfected this roller action through years of experience and precision engineering which makes this quadrant shower enclosure best in its class! With Mershield Stayclear Protected glass as standard within the Merlyn 10 Series range this door is “Easy clean”. All Merlyn 10 Series shower enclosures have the Merlyn Lifetime Guarantee!